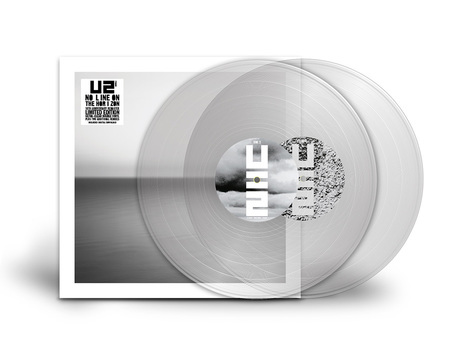 Island Records and UMC today announce U2: The Europa EP, a new 3-track EP to celebrate Record Store Day on Saturday 13th April 2019. 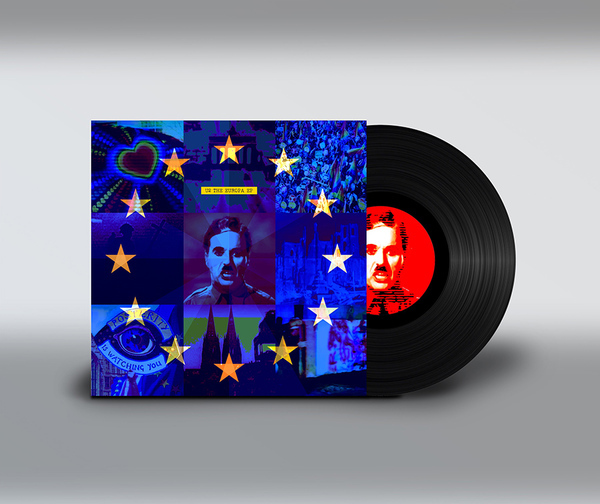 The Europa EP: Side A features an exclusive new mix of previously unreleased material from U2's recent eXPERIENCE + iNNOCENCE Tour: Charlie Chaplin's electrifying speech from the movie The Great Dictator (1940) underscored with a mash-up of Songs Of Experience album track 'Love Is All We Have Left' and 1993 classic 'Zooropa', leading into a performance of 'New Year's Day' recorded live in Dublin on 5th November last year. Side B is comprised of two 'Euro'-tinged remixes: St. Francis Hotel's mix of the original album version of 'New Year's Day' and Jon Pleased Wimmin's Euromantic mix of 'Love Is All We Have Left'. 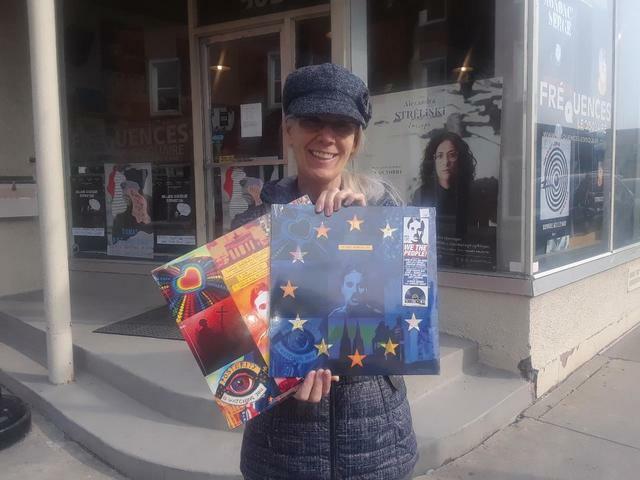 The EP cover art is a Chaplinesque homage to the Europe-themed artwork of U2's 1993 album Zooropa and features the figure 130, in celebration of Chaplin's 130th birthday which falls on 16th April 2019. The Europa EP is available exclusively at participating independent record stores on Saturday 13th April 2019. For a full list of stores, visit here. Really... more Mixes ? ! 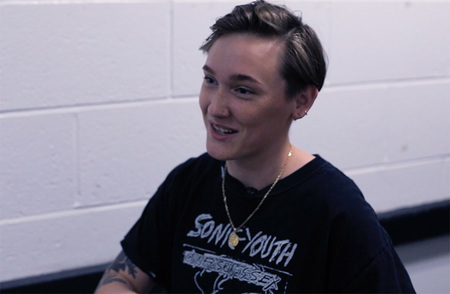 More remixes? No thanks. 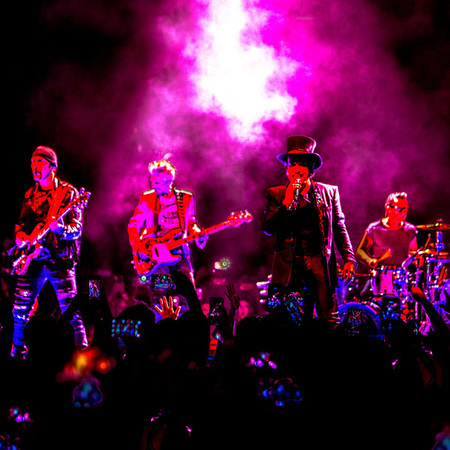 I would have loved an actual "EP" with live tunes from the tour. 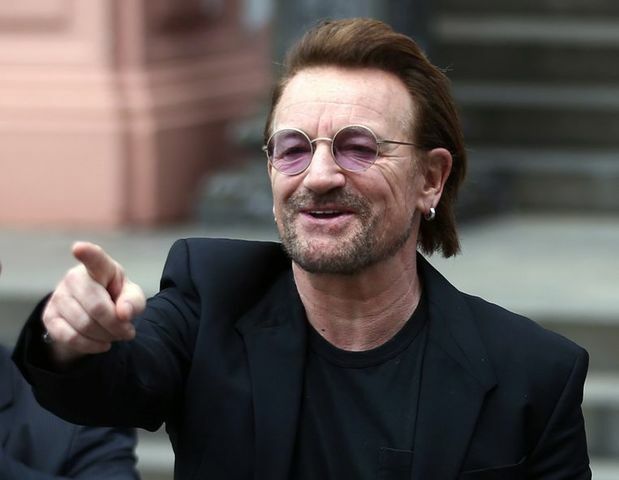 I would have also been great to see a release with b-sides and/or unreleased tracks (Like "Soon" or "Winter" or "Mercy"). The Europa EP just seems odd. Hi, everyone. I'd like to know where and how can i buy it. Love all the remixes..the record sleeve looks great...can't wait to get my hands on it !!! 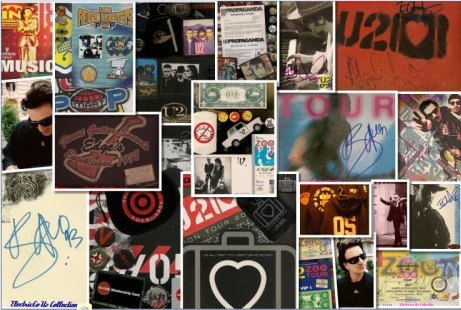 I follow U2 since 1984. I'm sorry to say this is the weakest sleeve of any recording they ever released. Of course, I'd buy it anyway but I'm bemused. I love the sleeve, brave and bold. Everyone will have their own thoughts and preferences in terms of the tracks, but this looks like a very interesting release.